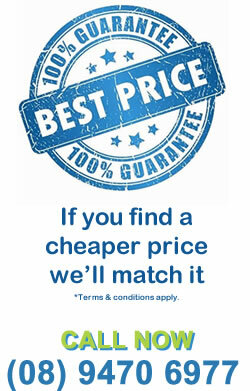 Livingponds only carries one range of pond paints due to the quality and reliability. Other the years many paints have failed due to dampness creeping under and around the pond area - which in-turn makes the paint bubble up and makes the pond leak. 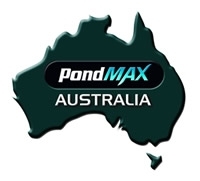 Pondshield Pro is a product which we use ourselves, and have done so for many years. Pondshield Pro is a long term, high quality sealent for your pond, waterfeature , retaining wall and any area which has rising damp. 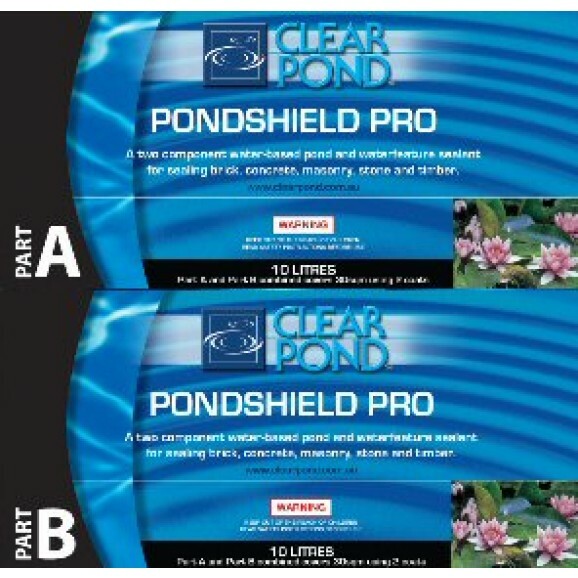 Pondshield Pro is a two component water-based epoxy polyamide membrane/ barrier coating. Non-toxic to fish and is safe to use in portable ( drinking) water applications.ref to other sealers Pondshield pro can be applied to damp surfaces, even freshly laid, hardened green concrete. It has excellent adhesion qualities to most substrates including brick, concrete blocks, masonry and stone and timber. The finish will be a semi gloss black and turning to matt black when aged.